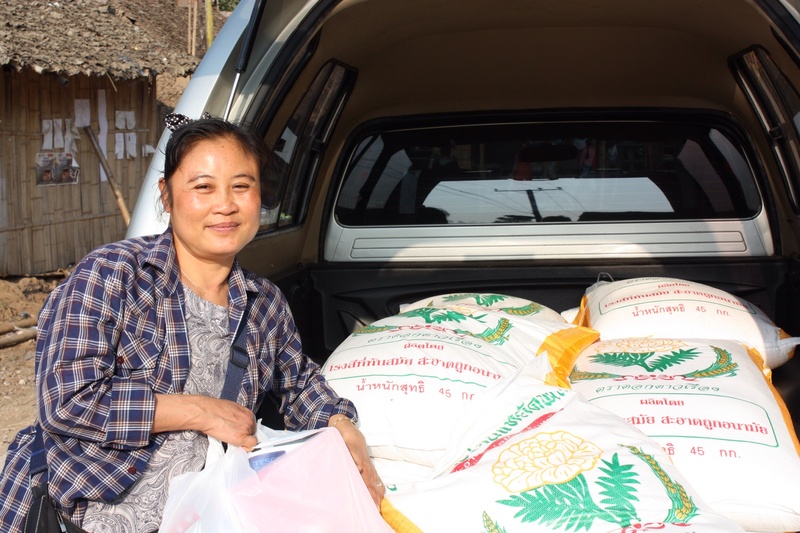 Last week Australian Mercy made two deliveries of rice to Mae-la camp one of three bags and the second of 13 bags plus 250 LLIN mosquito nets. The rice will help to feed children and families who are suffering from the cut in the rice quota which was started in November 2013 when the camp’s rice quota was cut by 30% over night. Corina sends her thanks to our donors through the attached video. Your donation to this appeal will assist to lessen the impact of this decision in the lives of some of the most vulnerable people in the camp. Please continue to support this urgent ongoing appeal.